The airplane departed Nassau-Lynden Pindling Airport at 1113LT back to Opa Locka in Miami after delivering various goods. At 1203LT, while cruising at an altitude of 4,300 feet in good weather conditions, the crew declared an emergency and informed ATC about a double engine failure. The crew elected to ditch the aircraft that crashed into the sea 12 minutes later about 13 miles east of the Bay Harbor Islands. Coast Guards were quickly dispatched on the scene and the copilot aged 28 was able to climb by himself in the rescue basket and to be airlifted to hospital. Unfortunately, the captain aged 68 died. 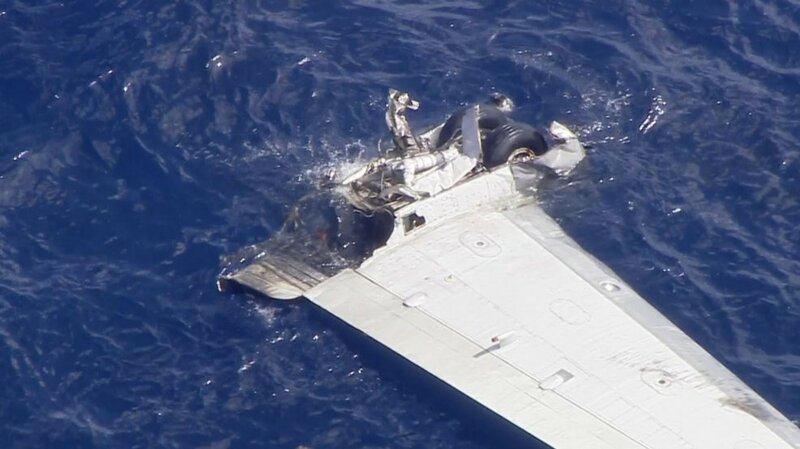 On Feb 22nd 2019 the NTSB released a preliminary report stating the crew had departed Opa Locka for Nassau with 900 gallons of fuel on board but experienced trouble with the left hand propeller control enroute to Nassau when the propeller became stuck at 2,400 rpm. The crew was unable to reset the propeller control. A message sent to maintenance did not transmit. The captain decided that they wouldn't start up for the return flight, if the propeller control had not reset they'd shut down again and wait for maintenance. 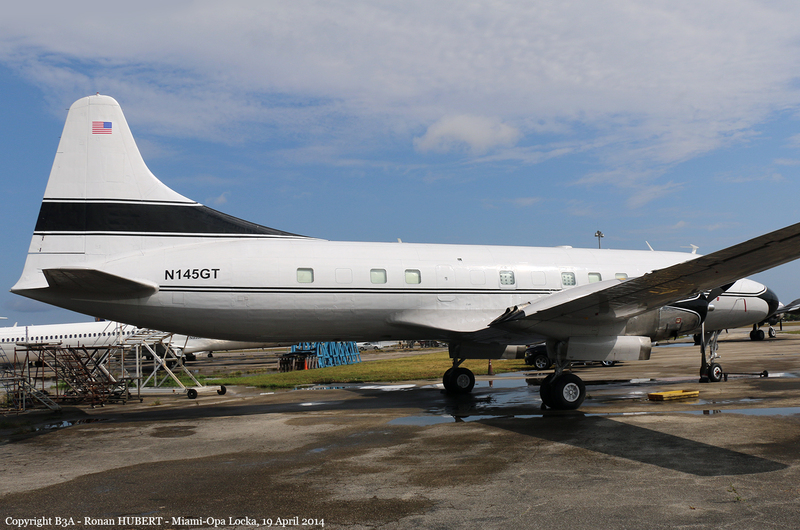 Both engines and propellers came up normally however and they departed for Opa Locka. Climbing through 4,000 feet the left hand propeller became again stuck at 2,400 rpm. 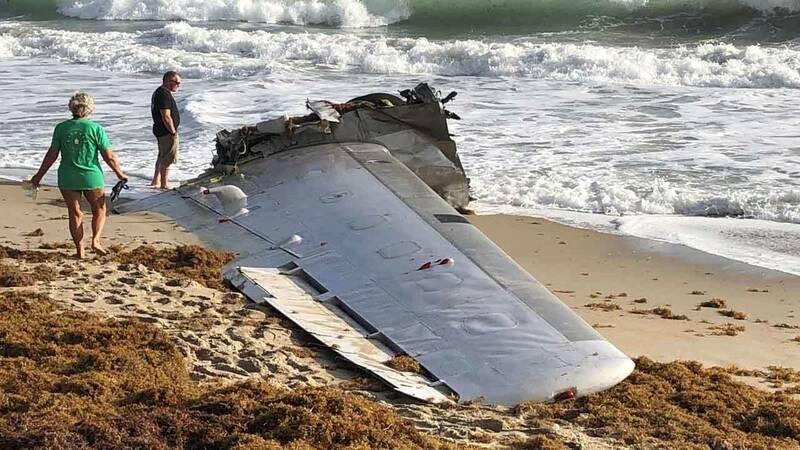 The captain managed to bump the propeller up to 2,700 rpm, equalized power on both engines, levelled off at 4,500 feet, cancelled the IFR flight plan and continued visually to Opa Locka. The flight was uneventful until they began the descent to 1,500 feet. At that point the right hand engine "backfired" and surged. The crew shut the engine down. A short time later the left hand engine also backfired and surged. The captain continued flying the aircraft while the first officer worked the related checklists, however, when they were getting too low and it became clear they had to ditch the captain instructed to declare Mayday and brace for impact.